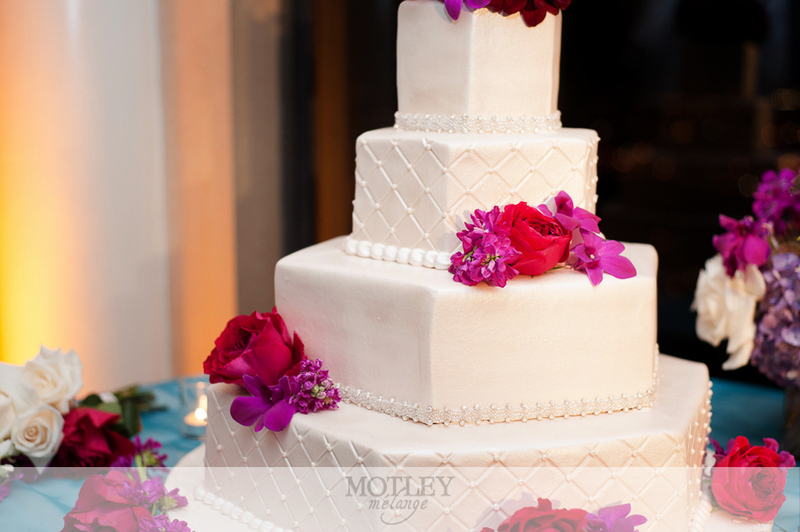 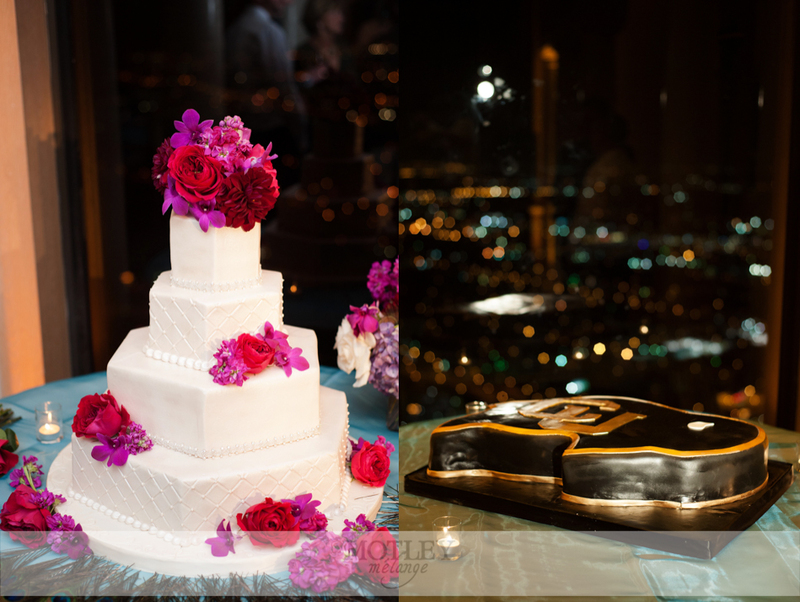 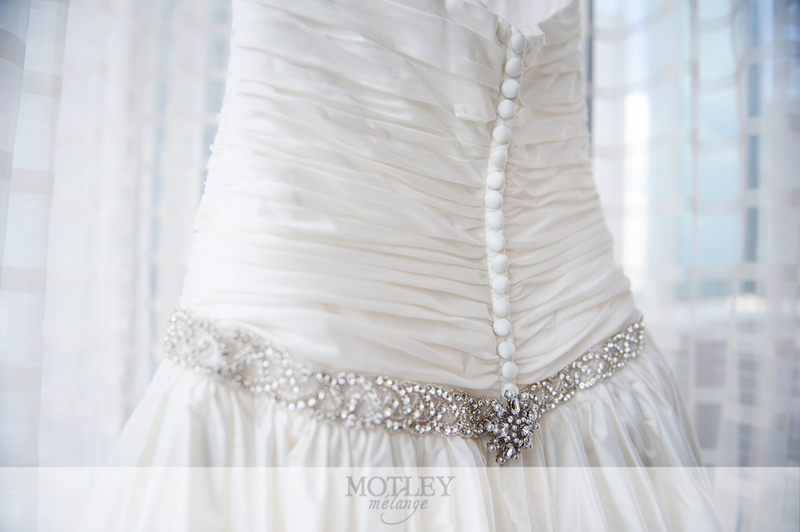 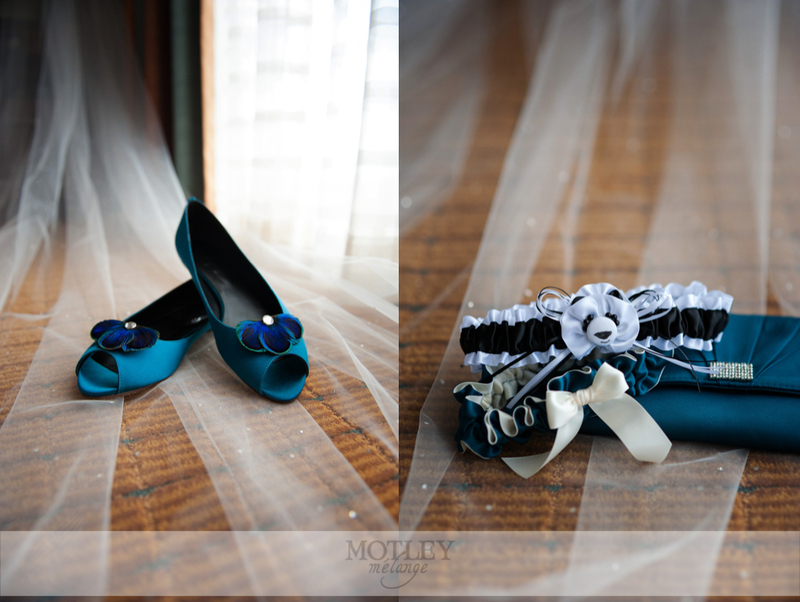 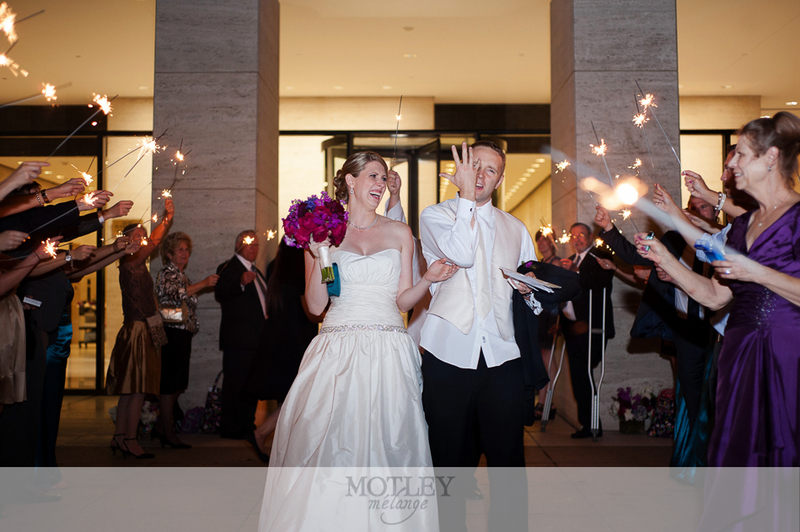 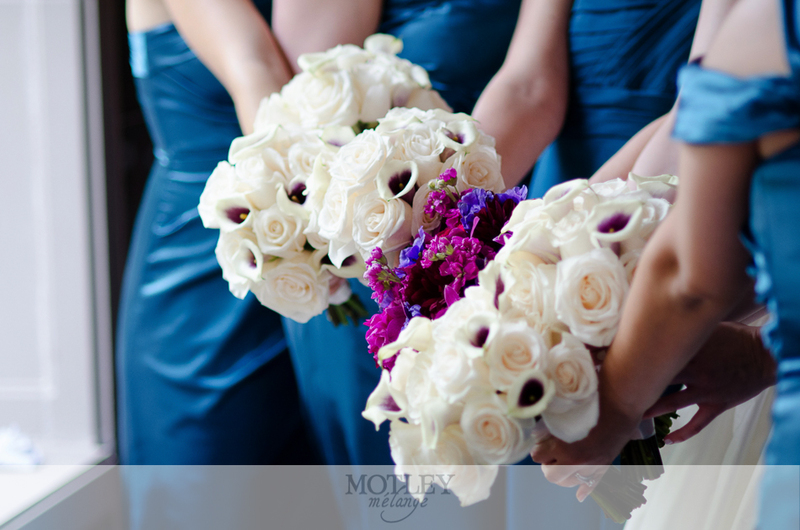 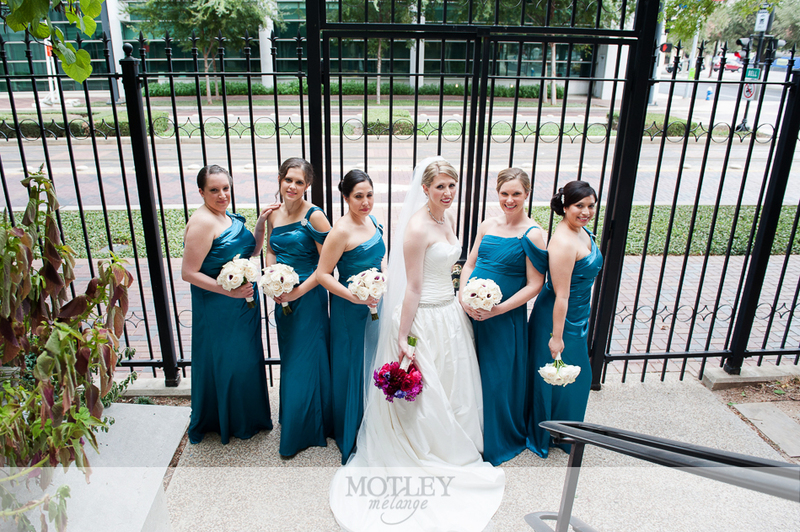 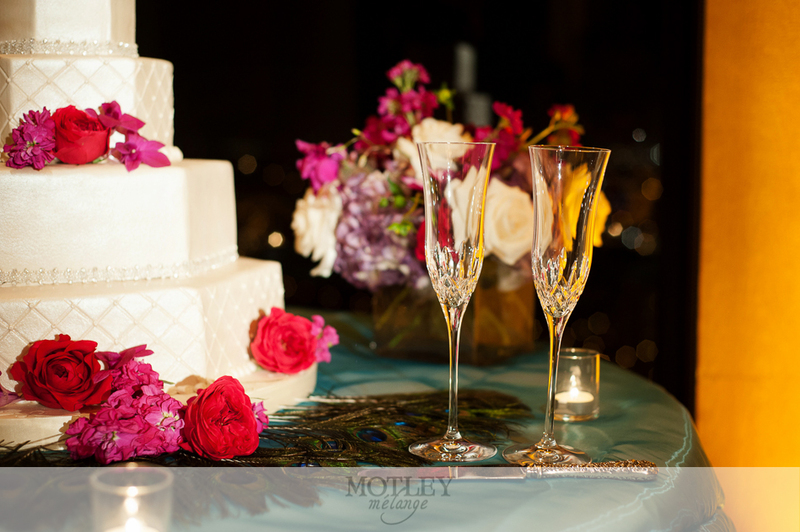 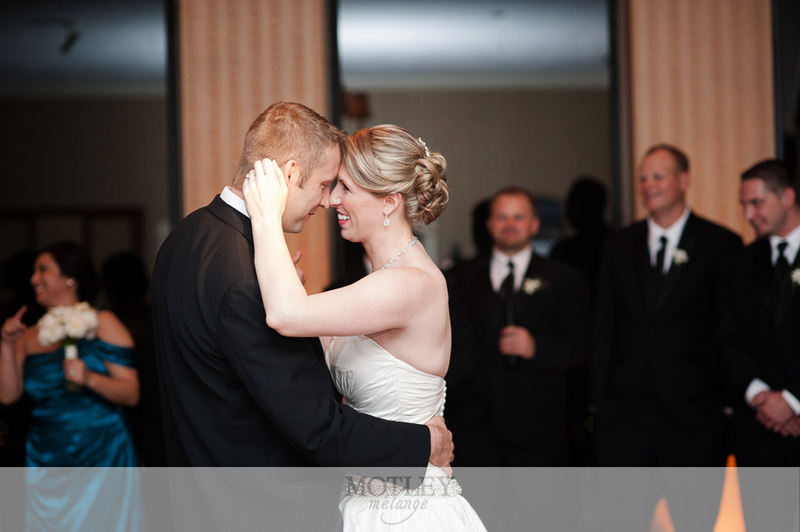 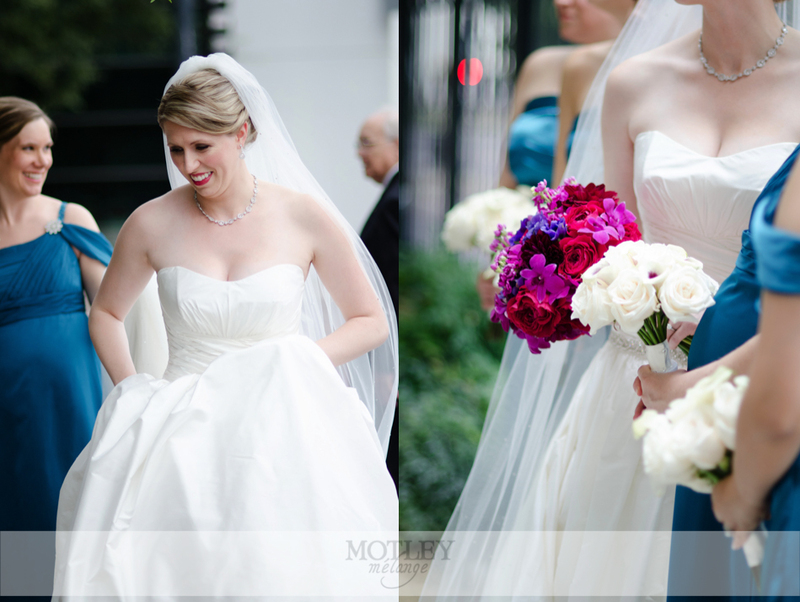 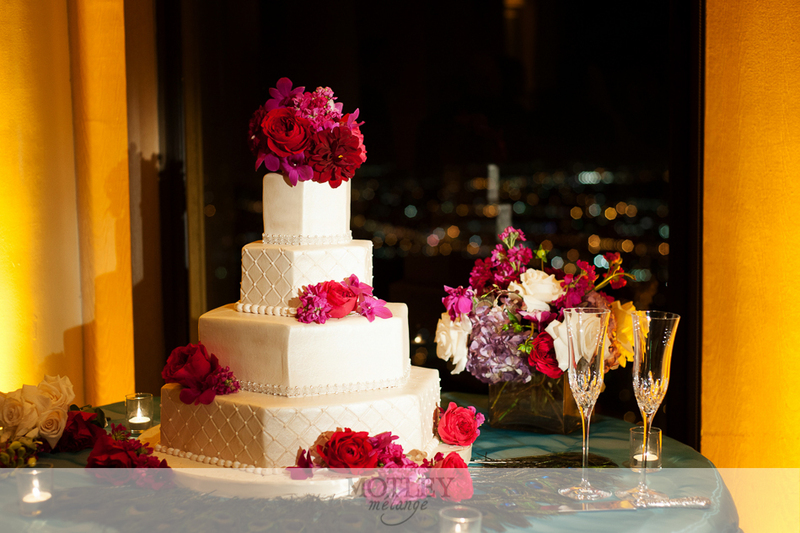 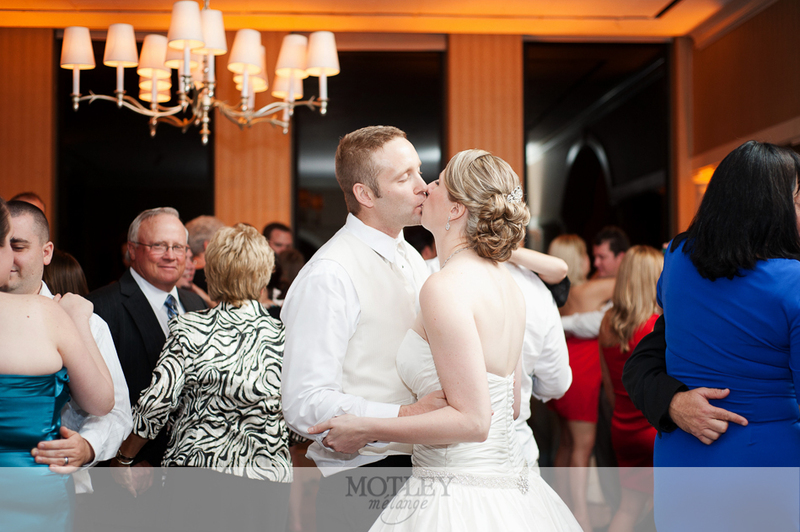 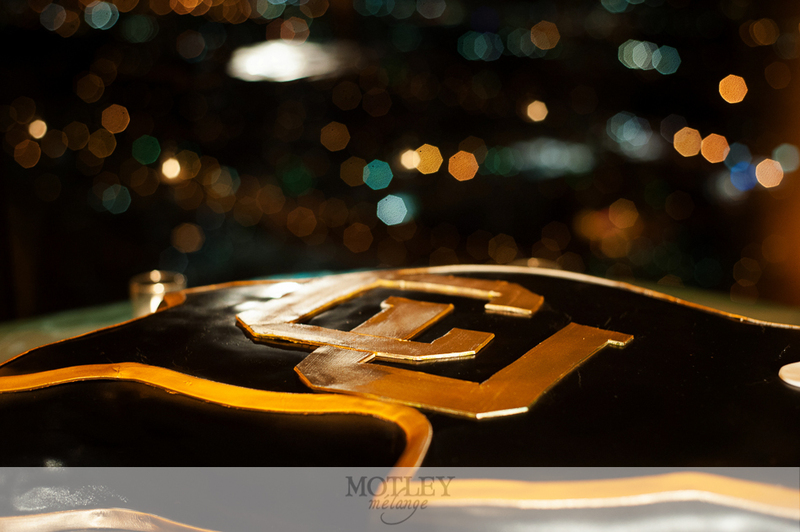 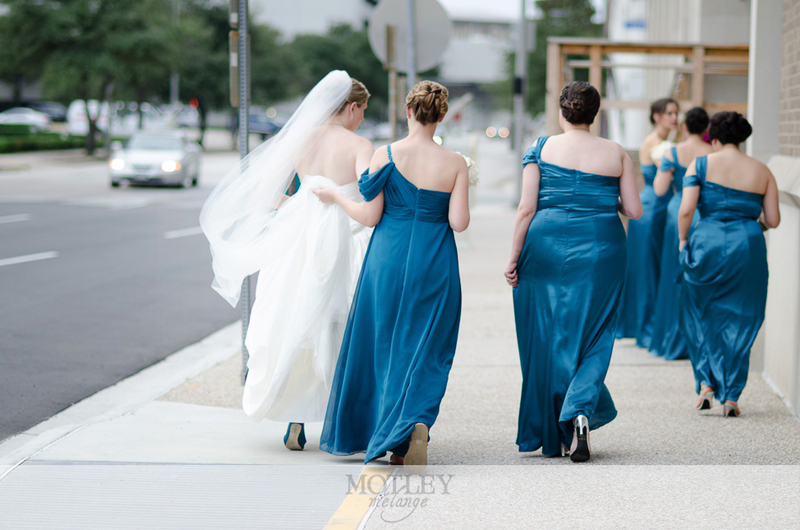 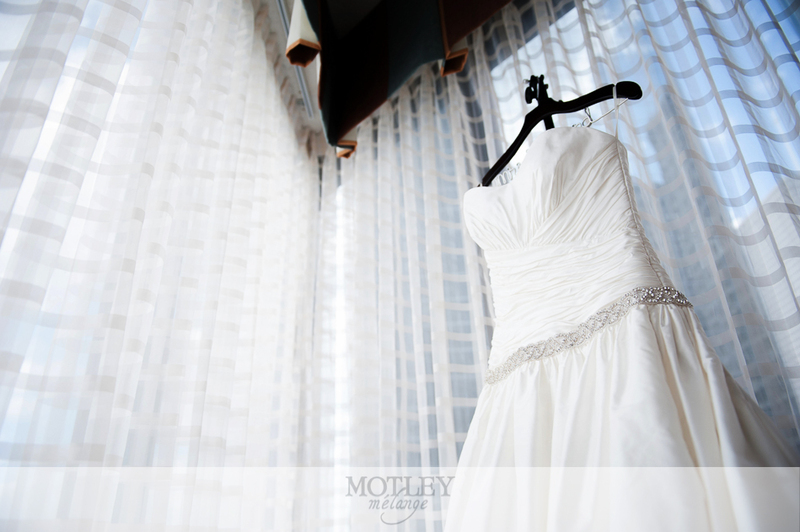 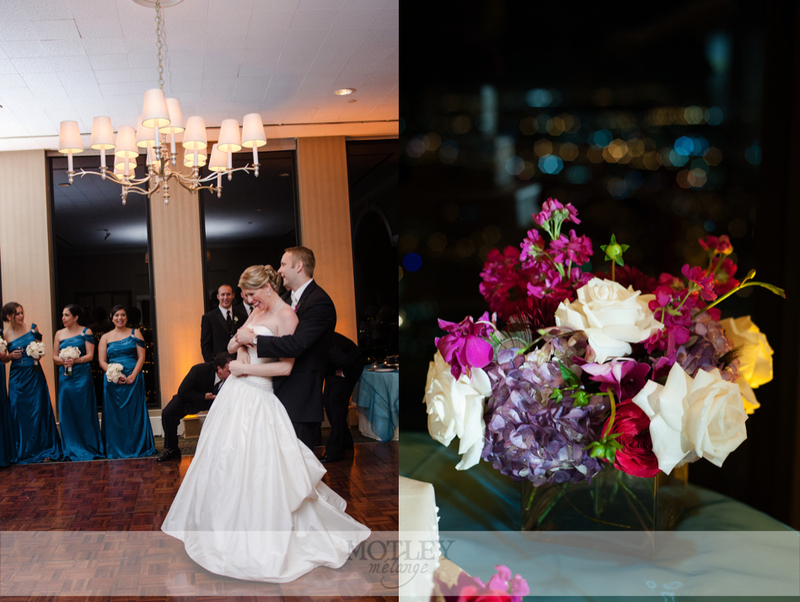 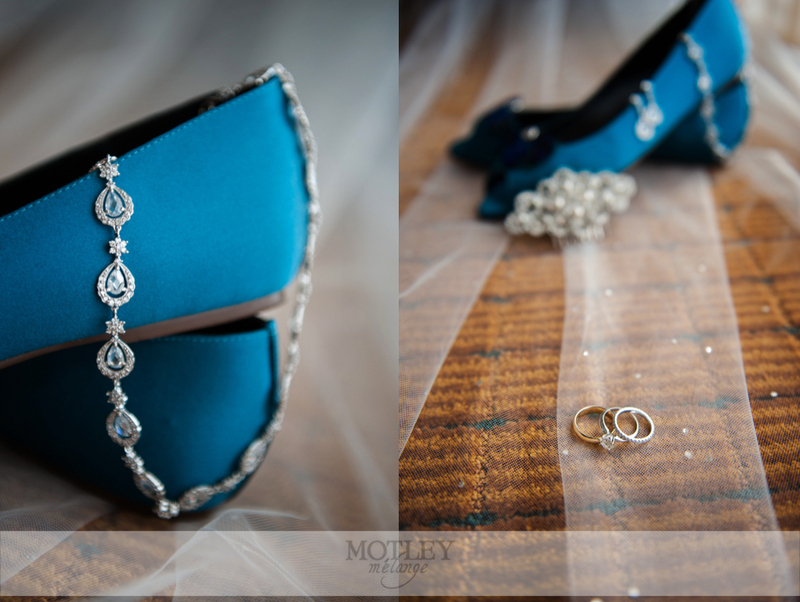 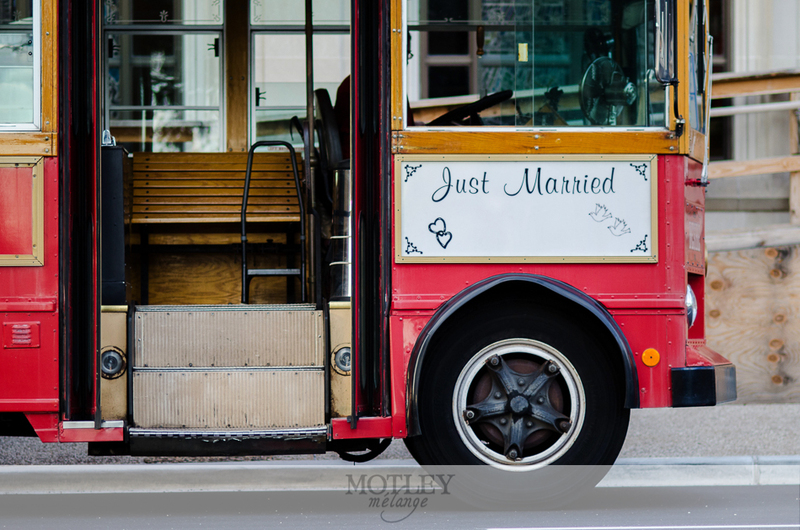 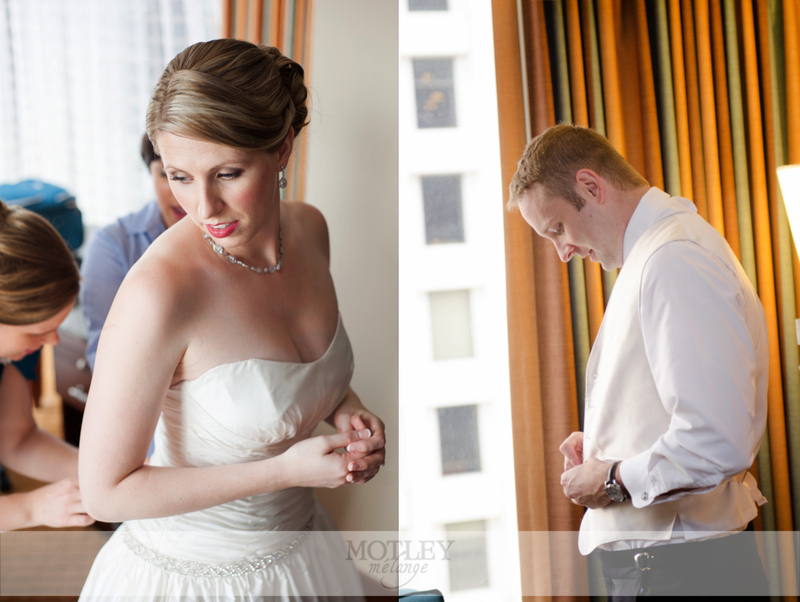 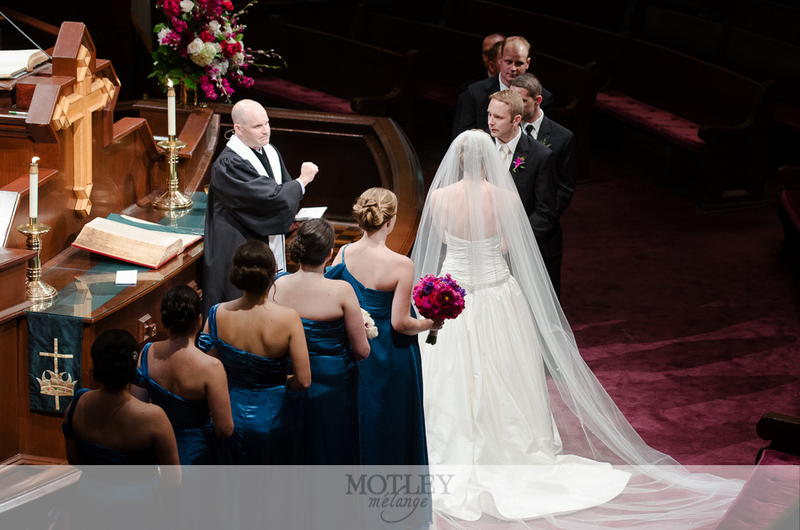 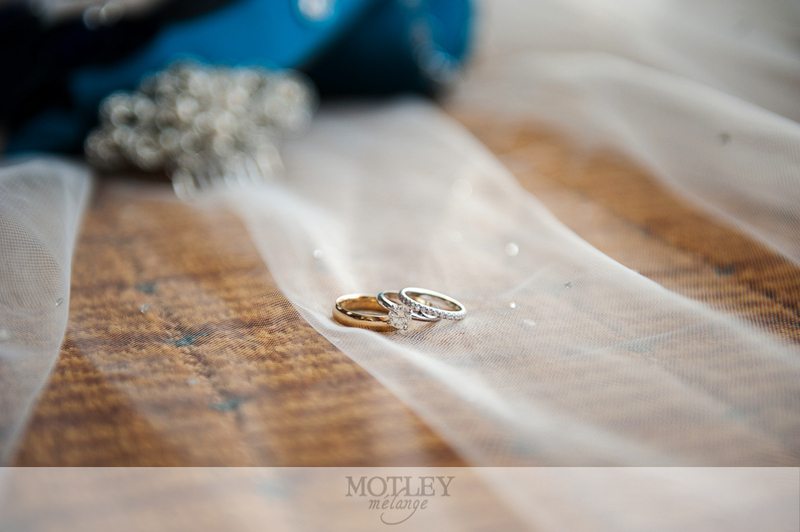 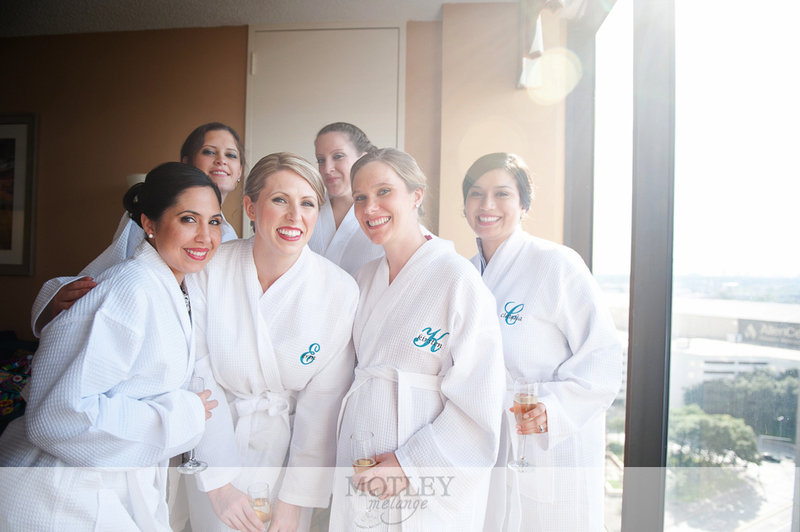 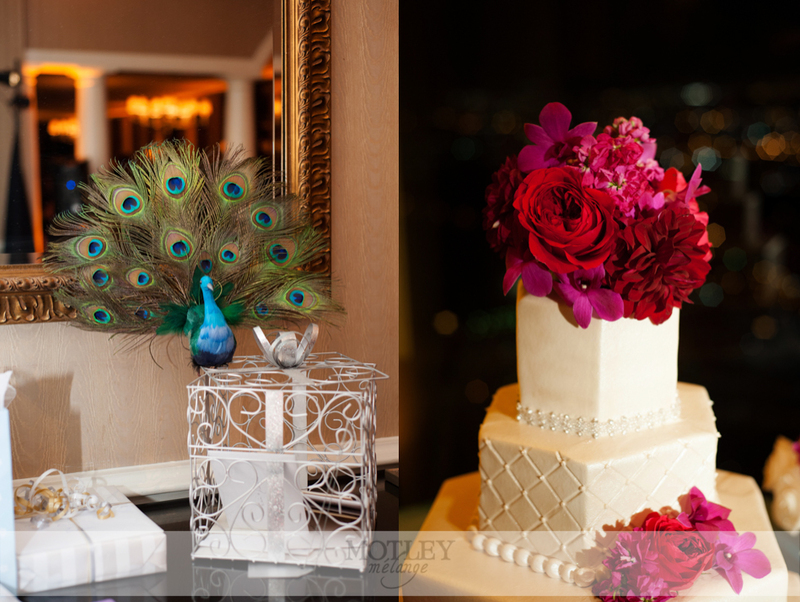 Houston Wedding Photographer: The Downtown Club at Shell Plaza, located in the heart of Houston, is a fabulous Houston wedding venue with fabulous nighttime cityscape views from One Shell Plaza. 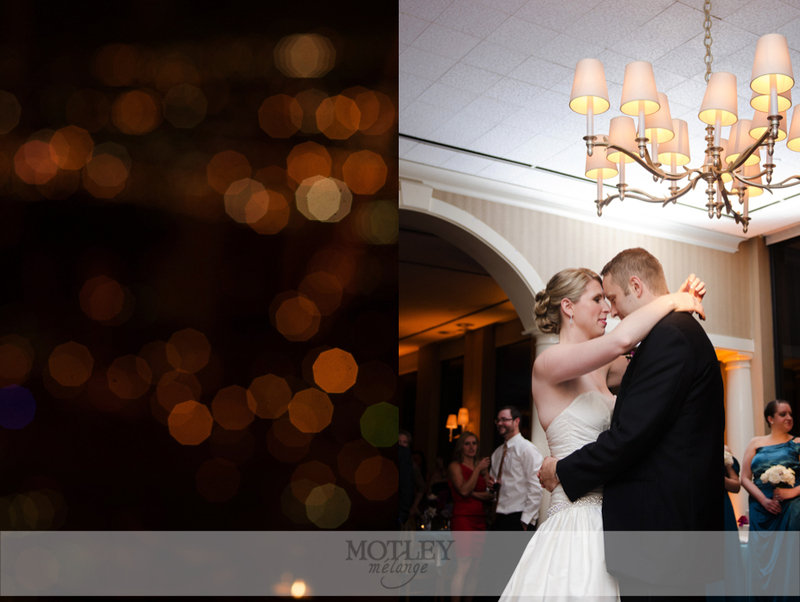 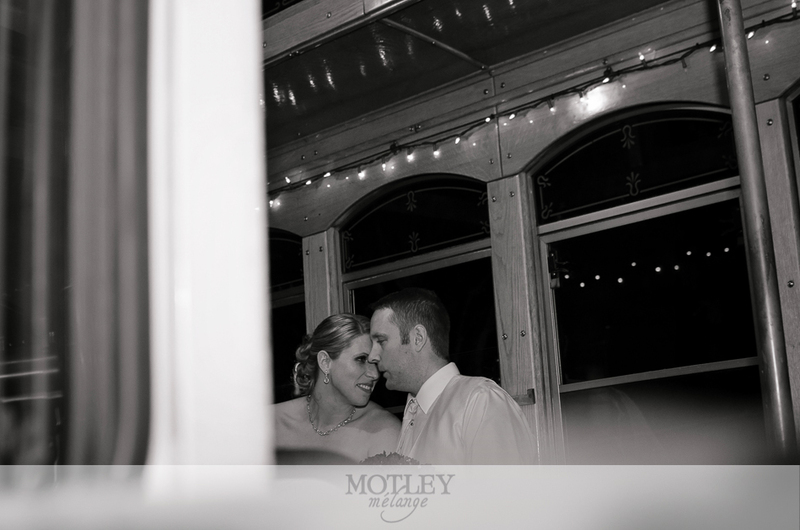 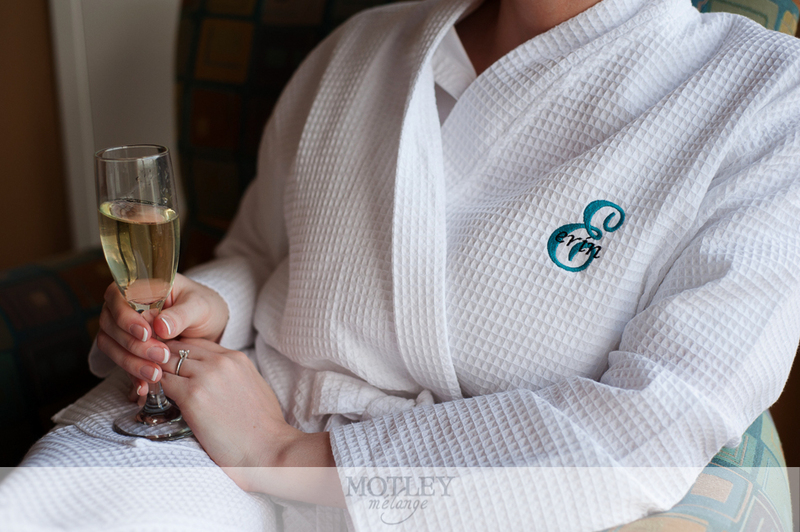 Erin & Dustin had a wonderfully romantic and crazy fun celebration. 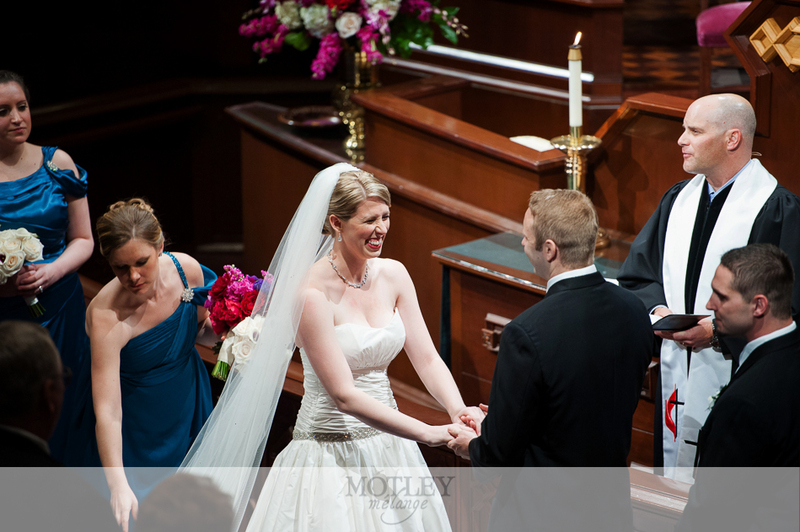 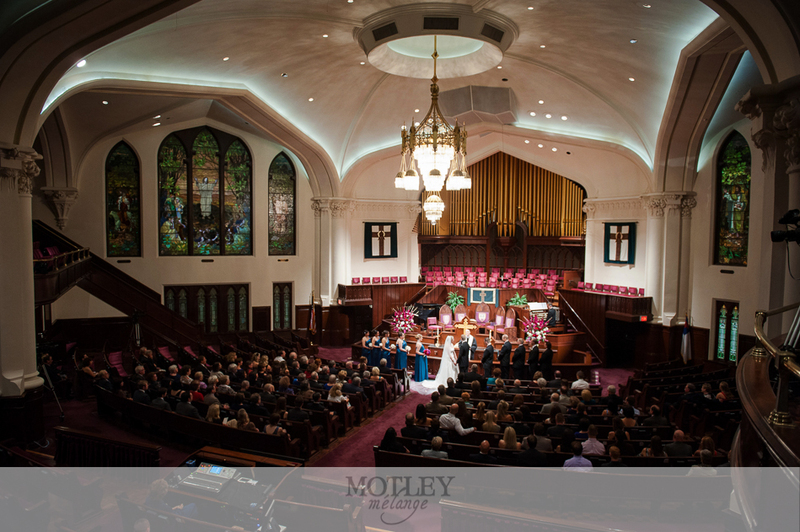 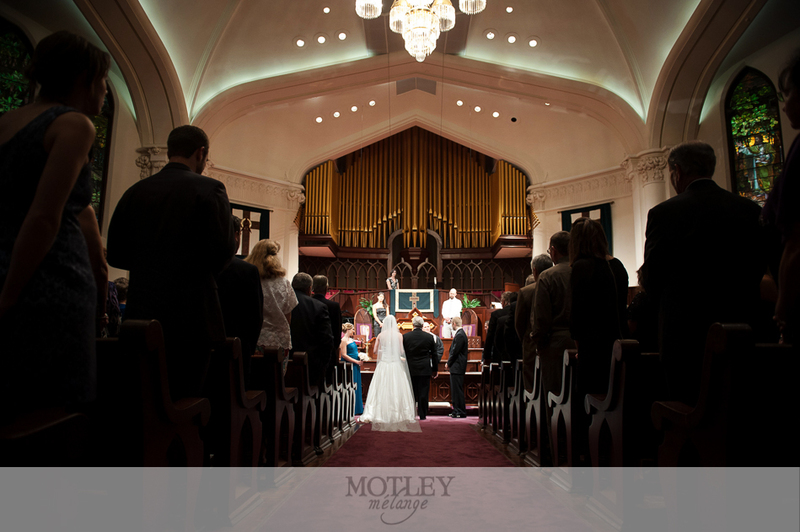 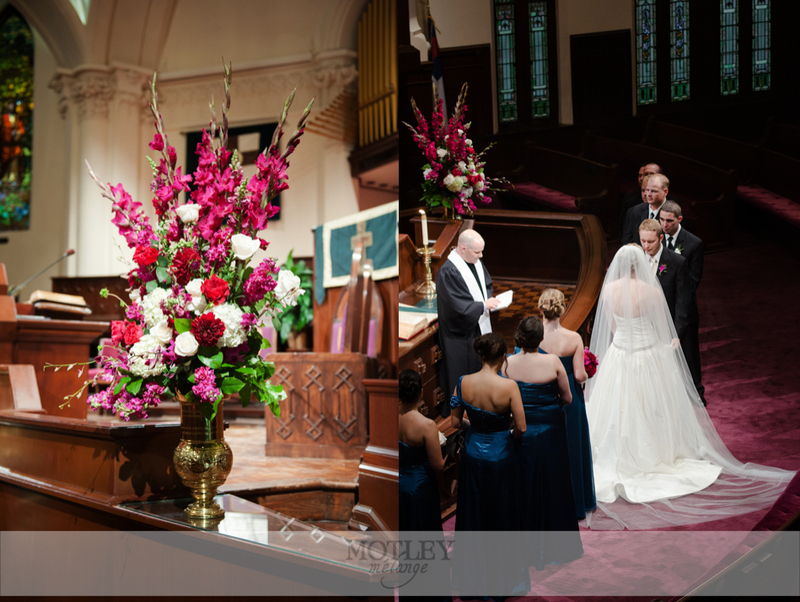 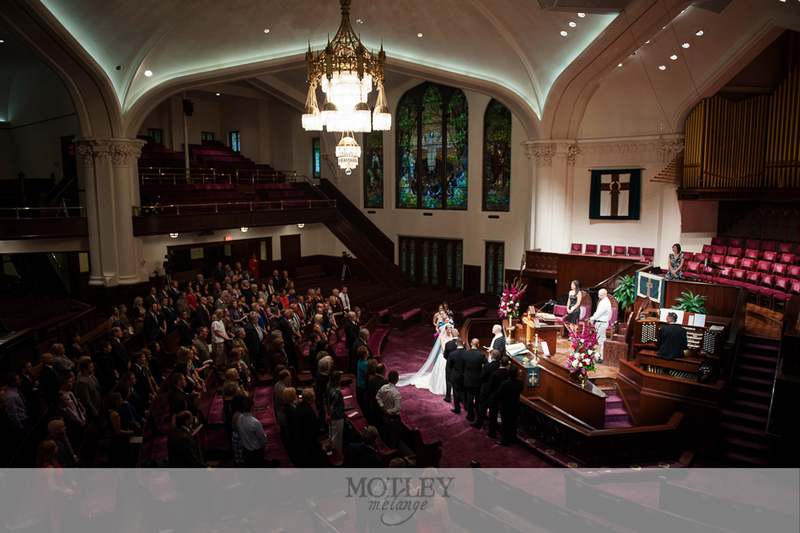 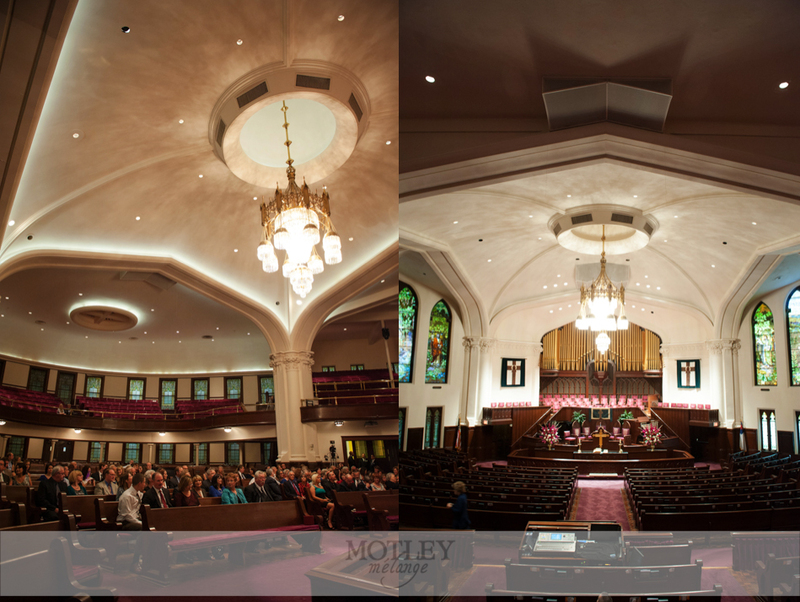 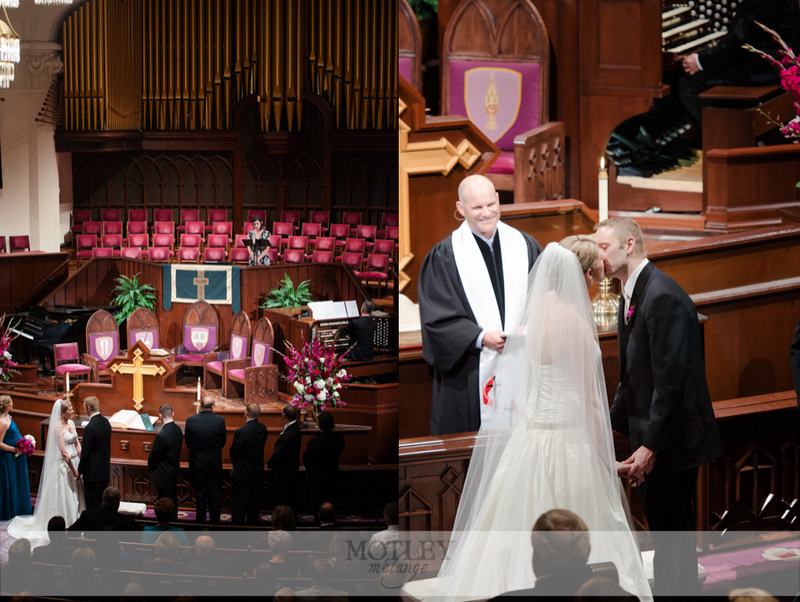 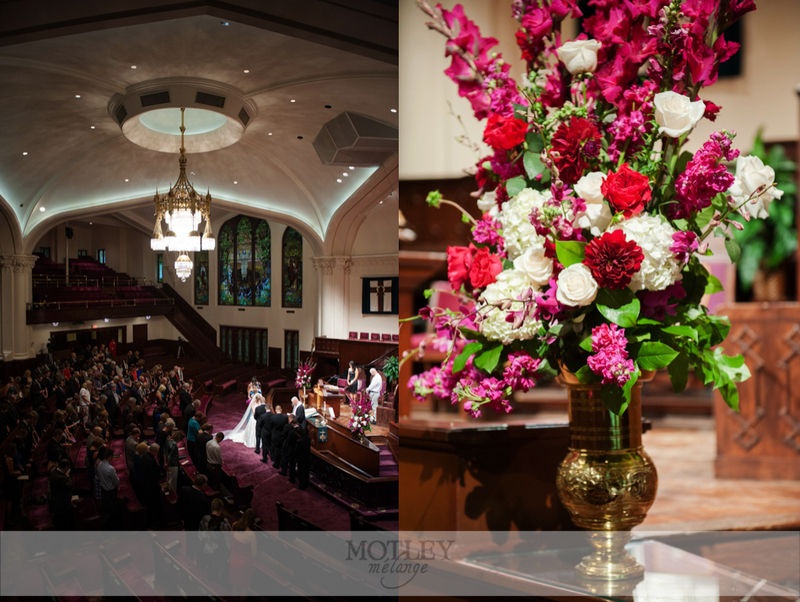 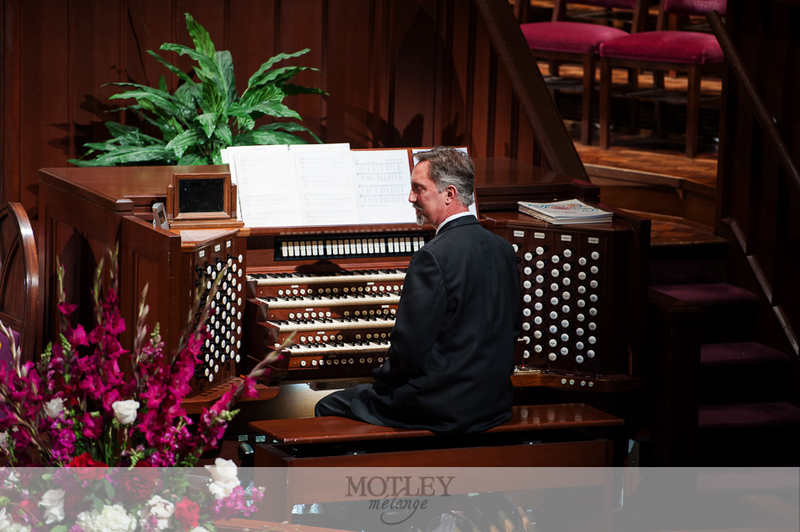 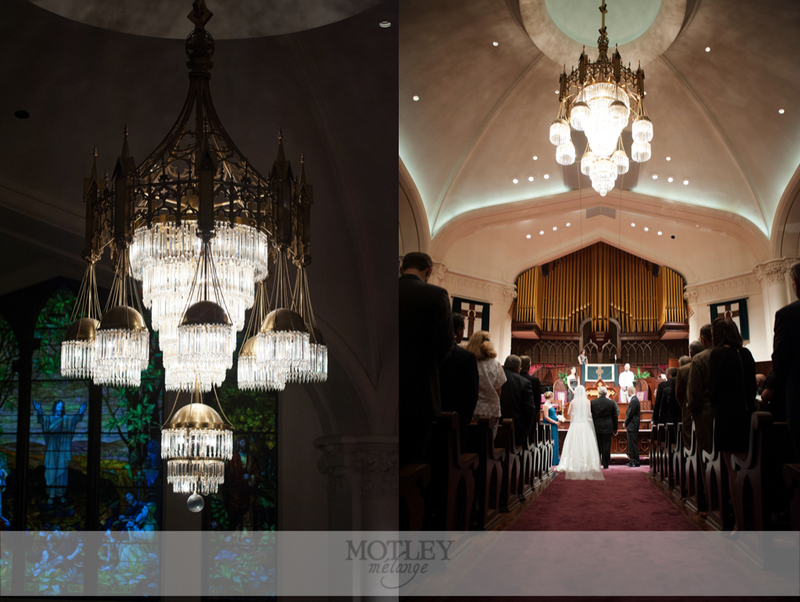 It all started at First Methodist Church downtown where Erin and Dustin had an absolutely gorgeous traditional wedding ceremony under the breathtaking chandelier. 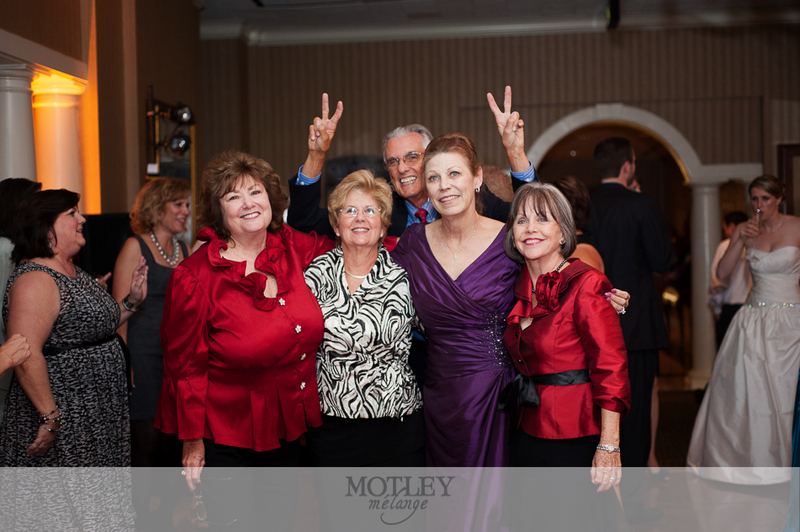 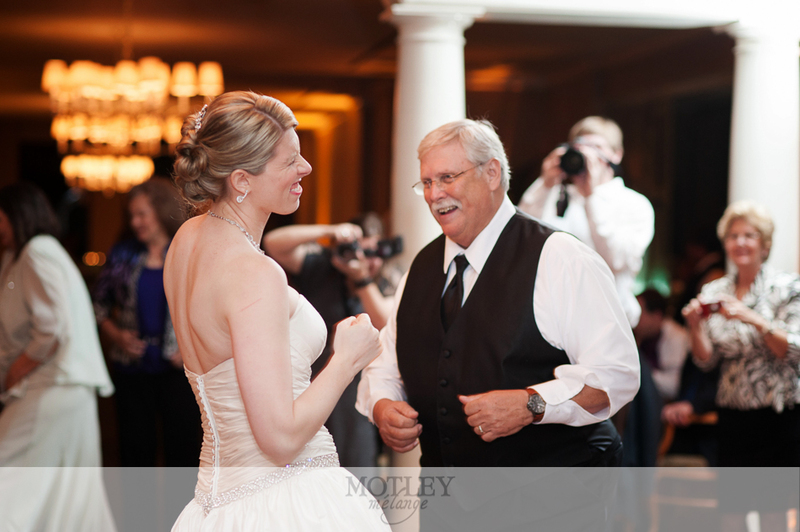 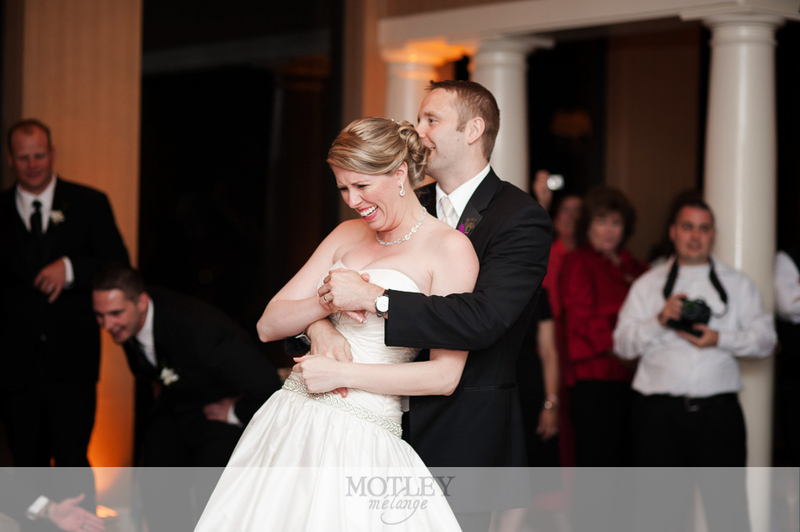 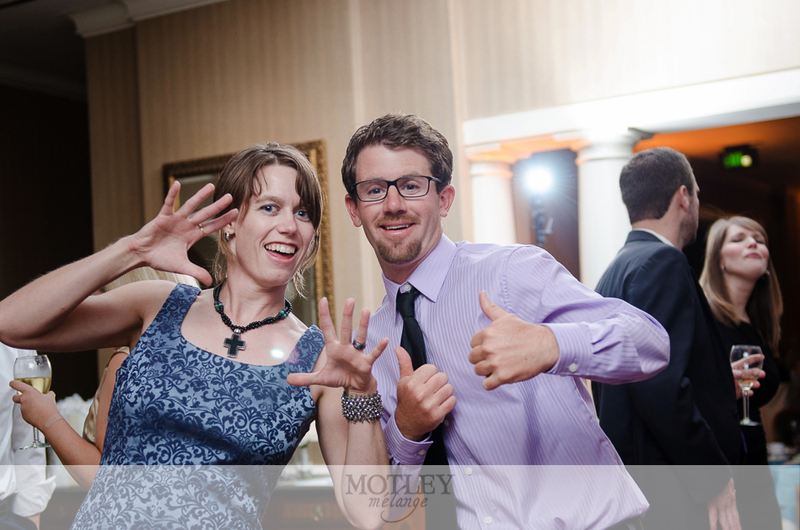 Erin’s gorgeous smile and warm, fun loving personality made for some really amazing memories of this wedding. 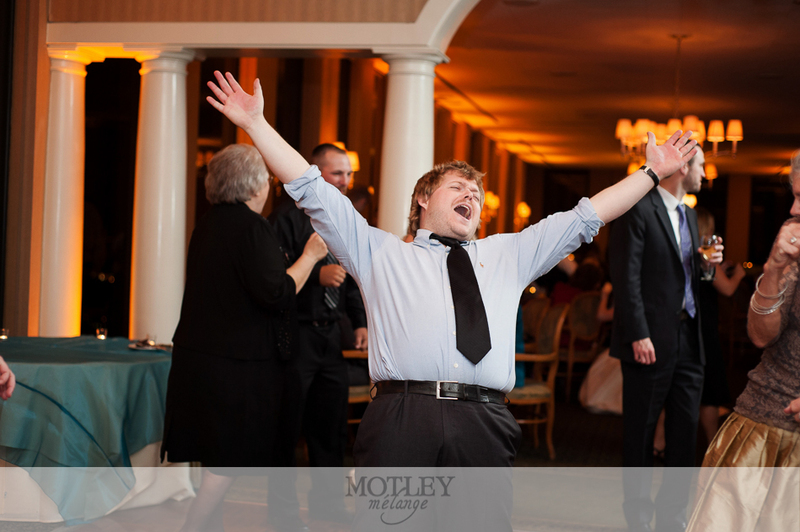 Dustin, this handsome gentleman, had a toast that made even the strongest of men tear up. 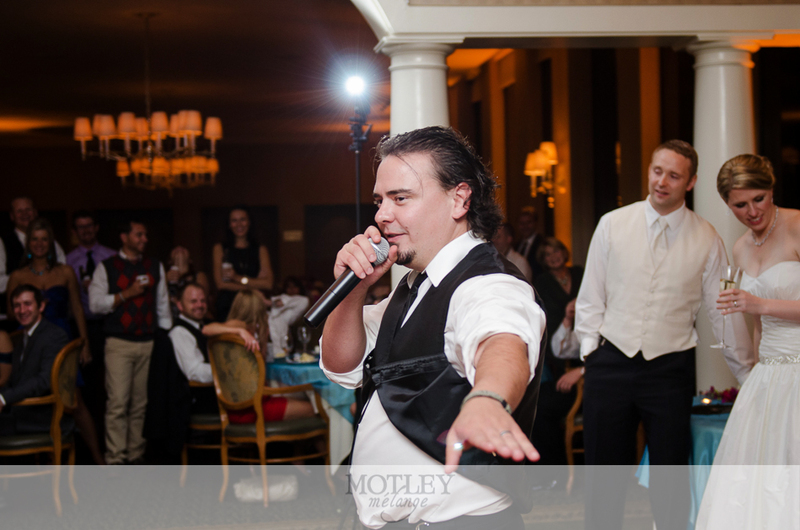 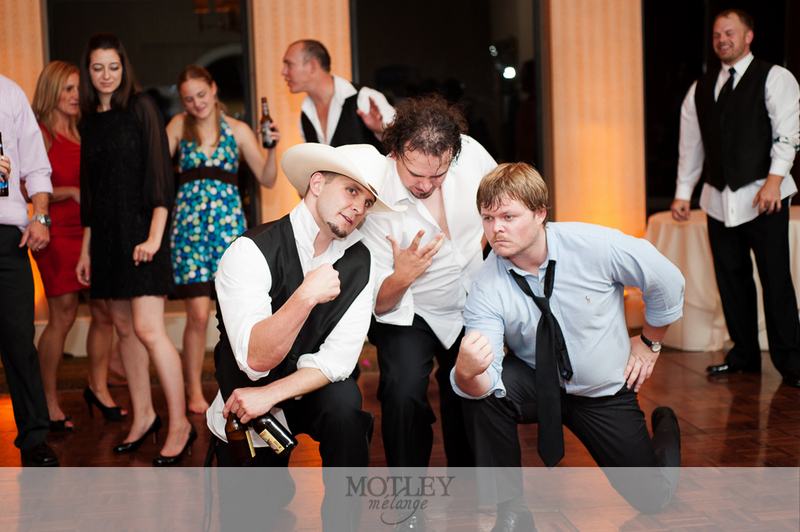 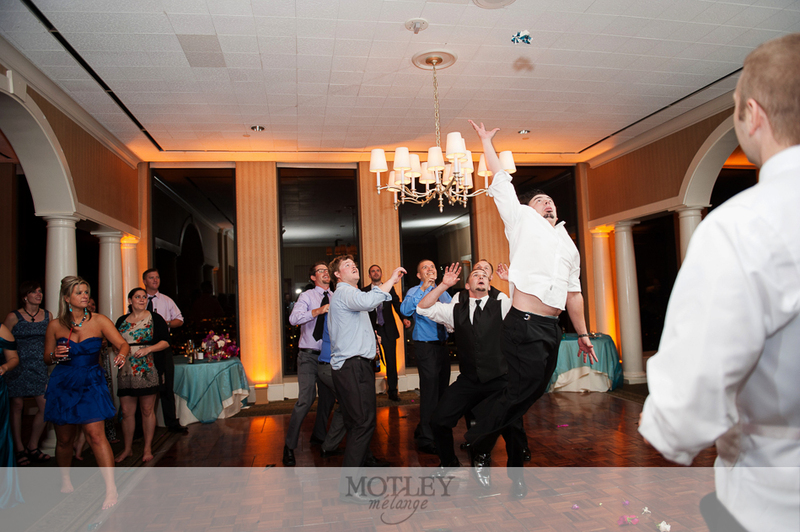 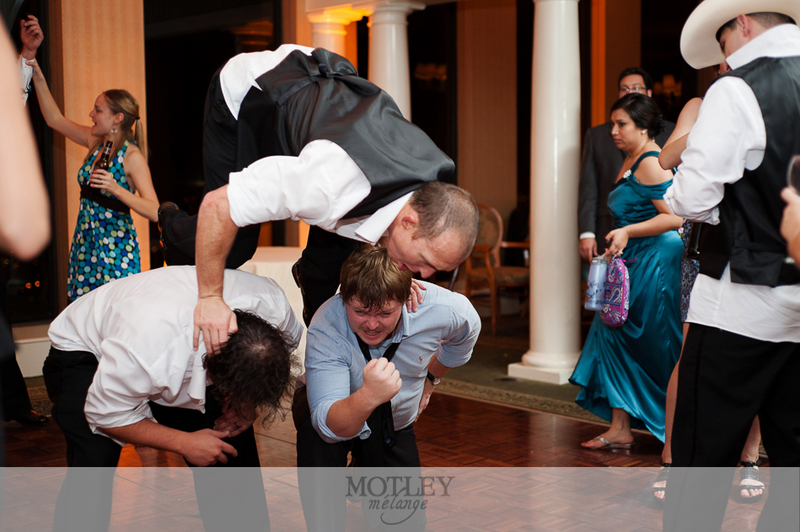 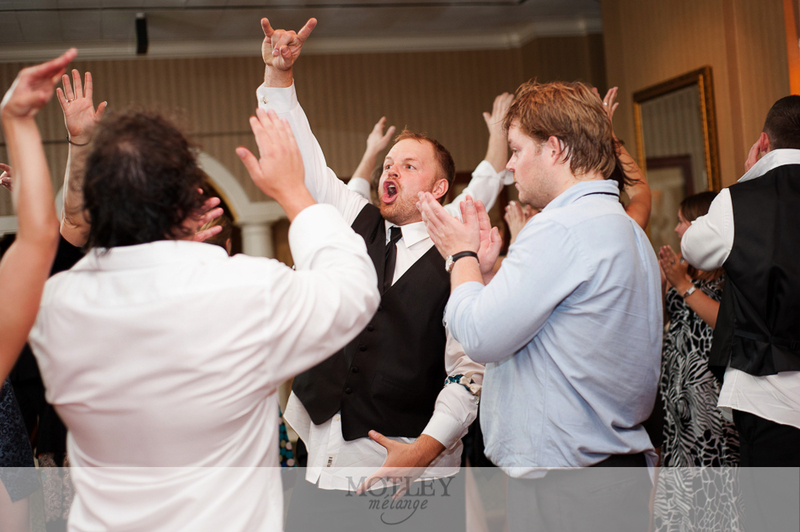 To keep things light, a groomsman stole the show with his impromptu speech and let’s just say that once the dancing got started, this turned into one heck of a party! 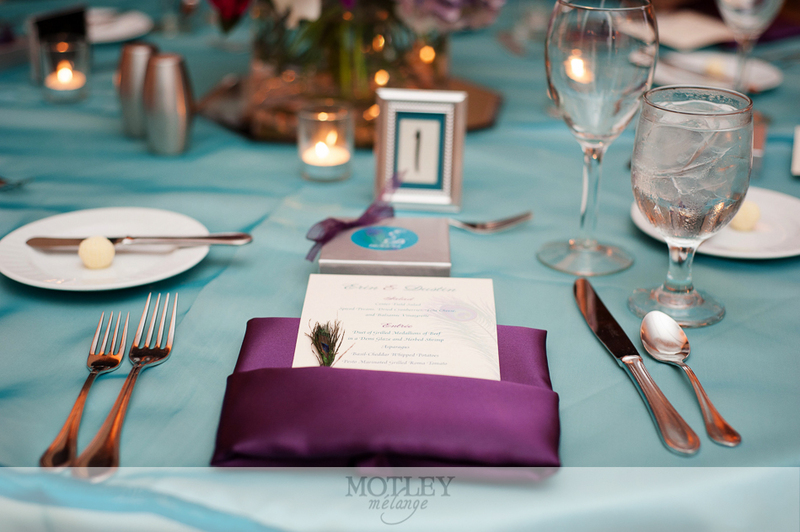 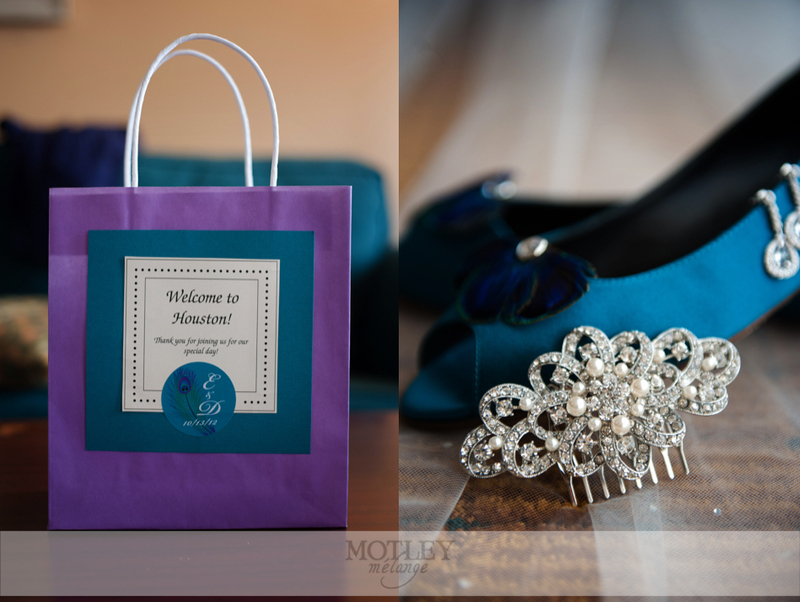 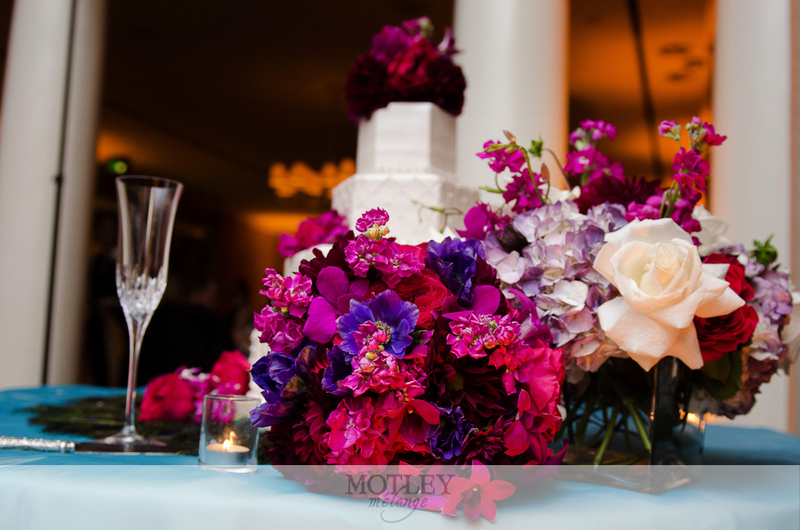 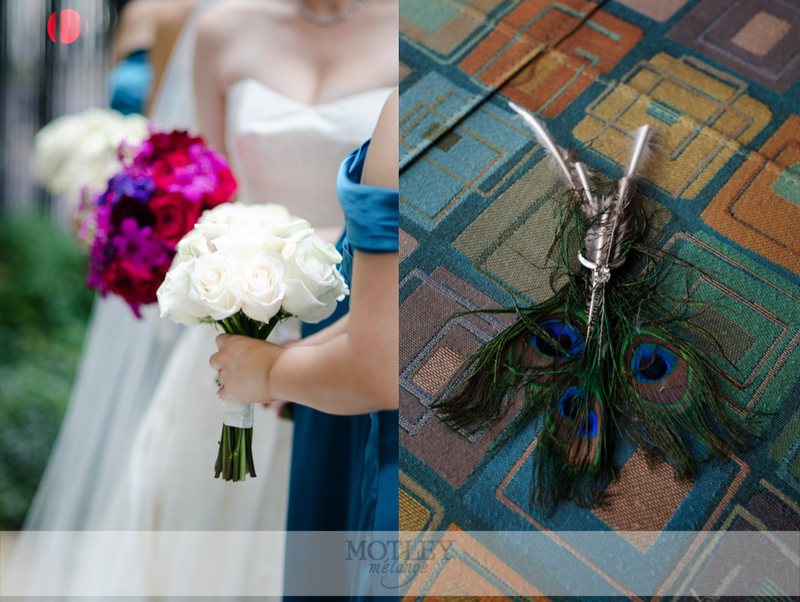 This fabulous peacock inspired wedding was dressed in purple, turquoise, and hues of red and was coordinated by Monarch Wedding & Event Planning.